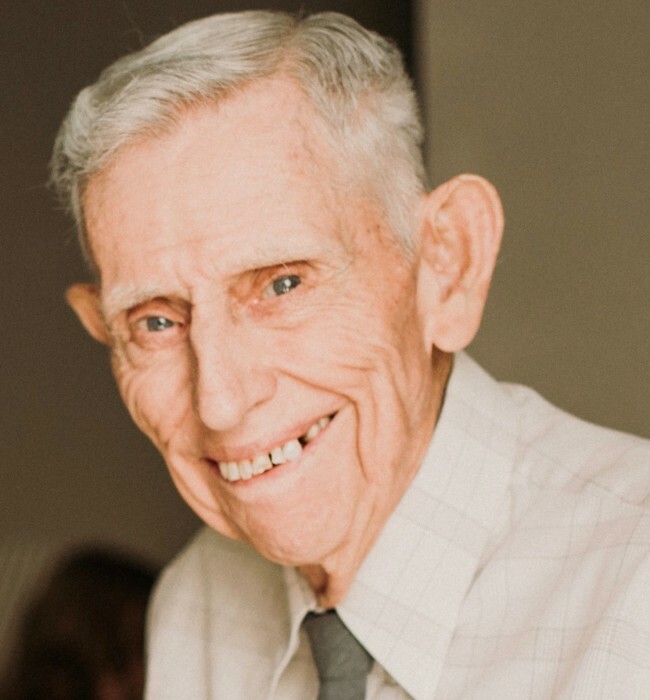 Charles L. Chronister (90) was called home to our Lord on July 26, 2018. He was the son of John & Alice Chronister born in De Queen, Arkansas. He lived in De Queen, Arkansas with his family until they relocated to Bly, Oregon in 1945. 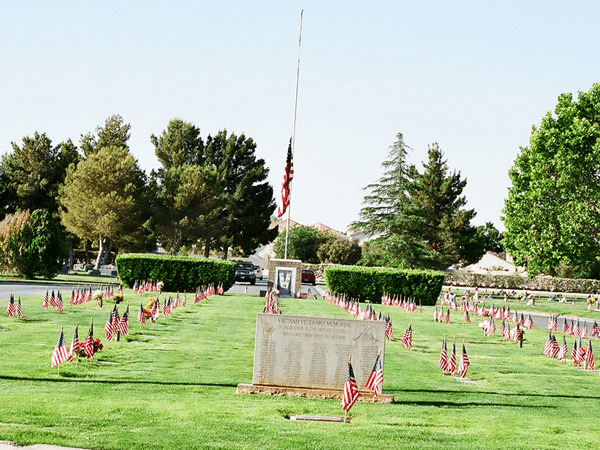 He joined the United States Air Force in 1946 and was stationed at Nellis Air Force Base in Las Vegas, Nevada. 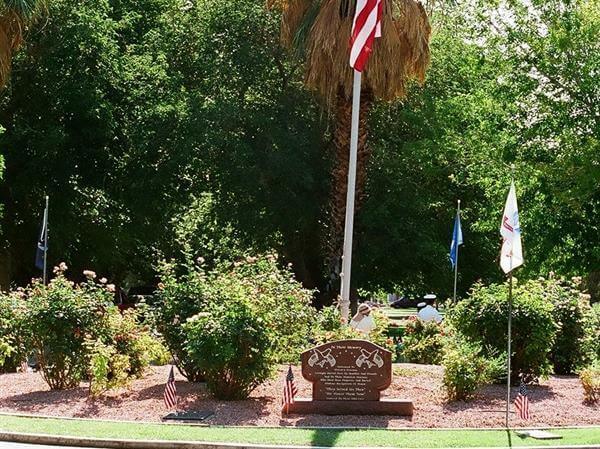 After his four-year enlistment was complete he continued working at Nellis Air Force Base in Civil Service as a Petroleum Storage Operator for 36years. 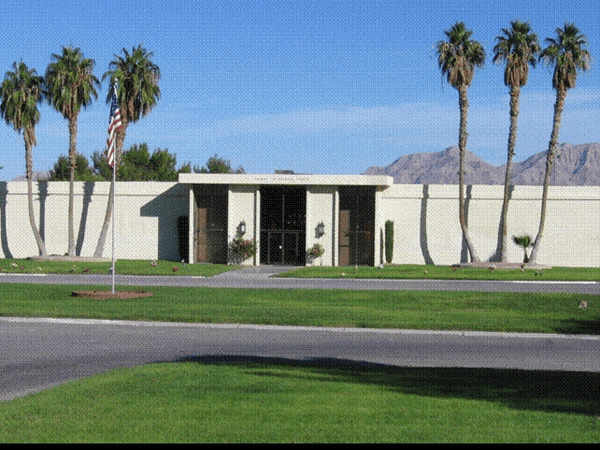 It was in Las Vegas where he met his first wife Evelyn at First Baptist Church on 9th and Bridger. They were married in 1951 and had four children. Charles and Evelyn were married for 36 years until her death in 1987. Charles later met his second wife Audrey and they were married for 25years and were married until her death in 2017. He enjoyed playing his steel guitar to his old country music favorites, golfing, bowling, playing dominoes and attending classic car shows. Survived by: Children – Ronald (Jacquie) Chronister, Linda (Tommy) Brown, Glenda (Zane) Terry, and Luana (David) Larson. Step-Children – Susan (don) Gruener, Lauri (Rick) Weidenhaft and Connie Lund – Brother – Dillard (Lorraine) Chronister, sister –Leta (Doug) Newman, Brothers in law- Dillard (Millie) Weathers and Stan Tecumseh. 18 Grandchildren, 29 Great Grandchildren and numerous nieces and nephews. Proceeded in death by: Brothers – Wayne and Johnny Chronister, sisters- Wilma Weathers and Alma Tecumseh, Brothers in law-Johnnie Crow, George Crow and Roy Towns, sisters in law- Jackie Chronister, Twyla Towns, Debbie Porter and Pam Crow; Step son-Jack Lund; Grandson- Ronald Chronister Jr.
Visitation will be held between 4-8pm on Thursday, August 2, 2018 at Bunkers Mortuary on 925 N. Las Vegas Blvd. Service will be held at Meadows Fellowship 7801 West Alexander Rd. at 2pm on Friday, August 3, 2018.